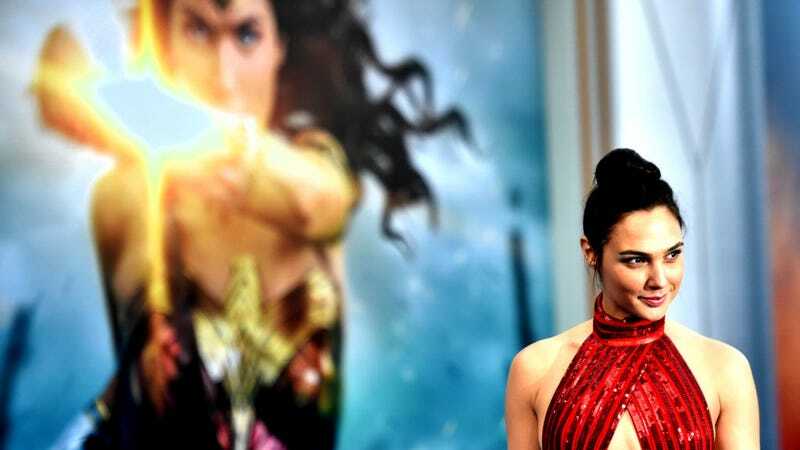 Warner Bros. has announced that the sequel to Wonder Woman is officially happening with a release date set for December 2019, so just make sure you’re free then! Gal Godot is confirmed to be coming back (how could she not?) but talks with director Patty Jenkins are still ongoing and she has yet to announce she will be directing the sequel. I suspect Jenkins is trying to get as much money as possible considering the fact that the movie is doing insanely well at the box office. The sequel will reportedly take place in the 1980s during the Cold War with Chris Pine possibly returning as Steve Trevor, even though he definitely blew himself up in the first movie. Though if you go by action movie logic, if we didn’t really see him die then maybe he didn’t? Who knows! And if you think that waiting until 2019 is impossibly long time to see Diana Prince again, you can catch Wonder Woman in Justice League this November alongside Jason Momoa as Aquaman and Ben Affleck as Batman.